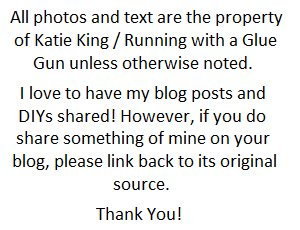 No matter what type of blogger you are, sometimes its just so hard to come up with ideas for blog posts. Coming up with new post ideas (especially DIYs) can be really challenging and a little bit daunting (if you haven't done that type of post before). Personally, I love to write DIY posts but coming up with a good project (thats different from other DIY bloggers) can be so difficult. Thats why (for me) its important to be inspired! One thing that inspires me is reading ''ideal list'' from other bloggers. You know, ''30 ways to stay inspired'' or ''101 things you shouldn't do on your blog'' (you get the idea). 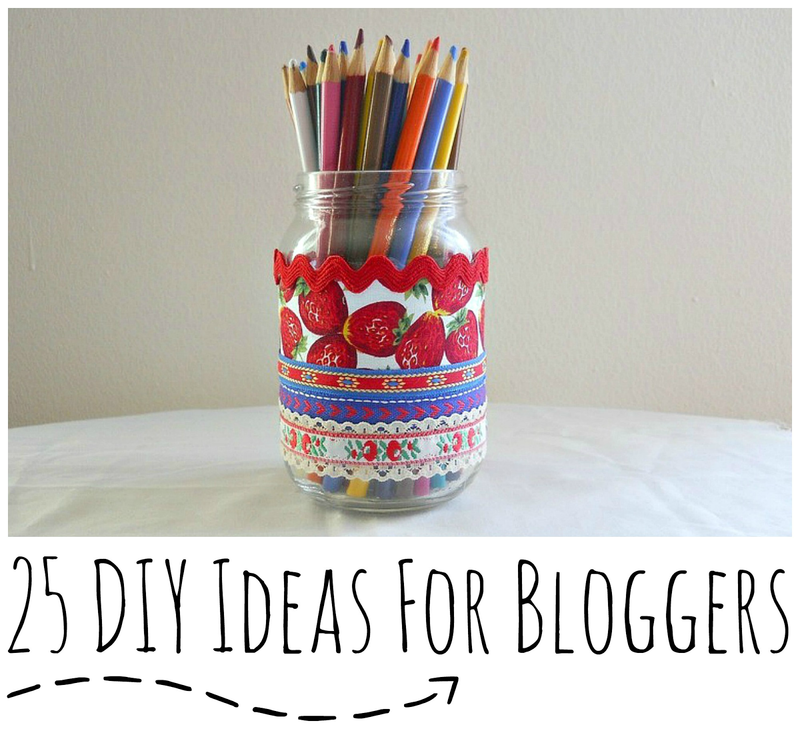 Well, I thought it would be fun to come up with 25 DIY Ideas that bloggers could make for there own blog. 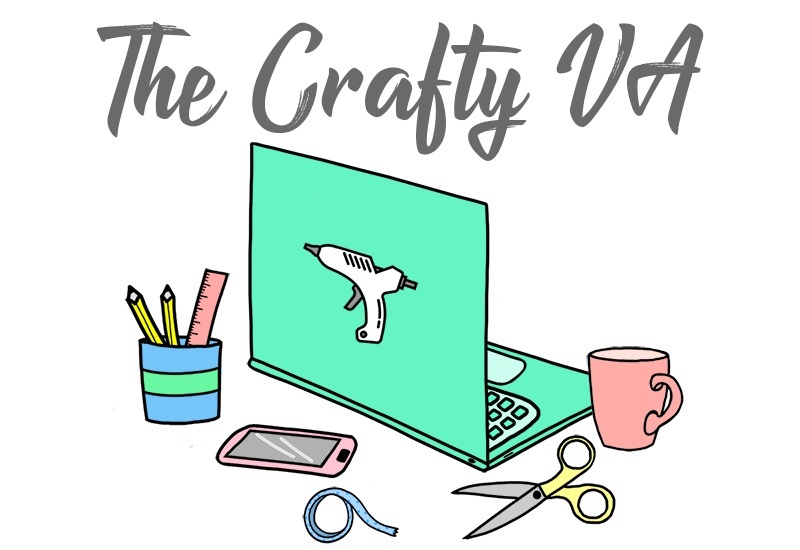 Or if your a blogger you could use this list as inspiration to help get those crafty juices flowing! So here are 25 possible DIYs you could make for your blog. Hopefully that list inspired you to get crafting! 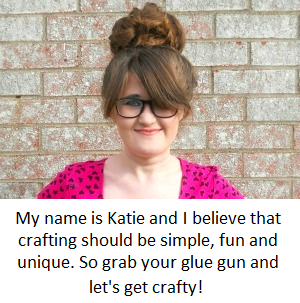 Also if your not a blogger and are just looking for a craft project to make, then you might want to google an idea (you like from this list) so you can find some fun tutorials.